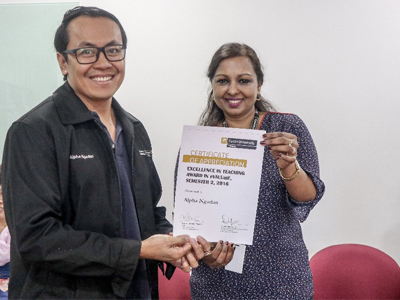 – Senior lecturer in Marketing Dr. Shamsul Kamariah Abdullah of Curtin University, Malaysia (Curtin Malaysia) and her counterpart at Curtin University’s main campus in Perth, Dr. Aneeshta Gunness, are joint recipients of the ‘Programs That Enhance Learning for Curtin Business School’ Award. 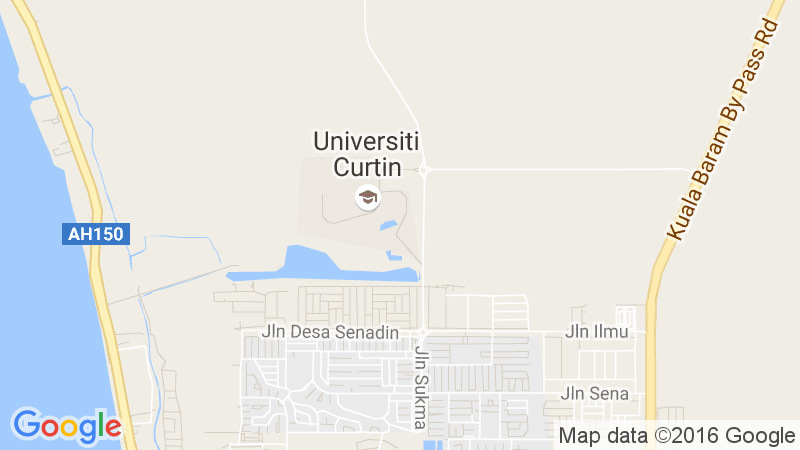 The award was presented by Curtin Business School (CBS) at Curtin University in Perth for excellence in the delivery of their Retail Marketing & Distribution unit using Distributed Learning (DL) pedagogy. 3. 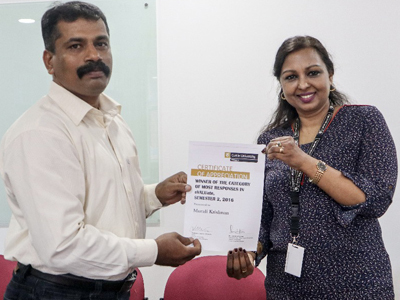 2015 CBS Citation for Outstanding Contributions to Students Learning Award was awarded in 2016 to the team teaching Fundamentals of Management. 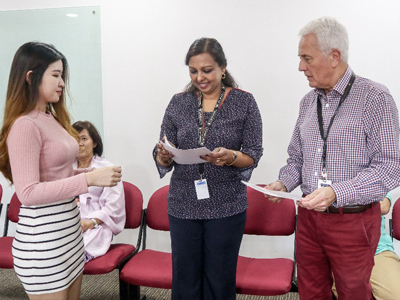 The team was Dr Linda Hii (unit leader) while the team members were Dr Adriel Sim, Dr Lew Tek Yew, Dr Jude Emelifeonwu, Dr Ricardo Baba, Mr Luke Bong, and Mr Azhar Yahya.